Our expertise is sourcing recyclable paper and plastics throughout North America. We are direct export shippers for the recycling industry, supplying numerous mills in China, as well as many other Asian countries. We provide quality raw material for their state of the art mills and manufacturing facilities. Our overseas customers have the assurance of consistent supply and quality, further strengthened by our partnership with Canusa Hershman Recycling Company, co-headquartered in Connecticut and Maryland. Newport CH handles all logistics in-house, including shipping line rate negotiations, bookings and local drayage assistance. 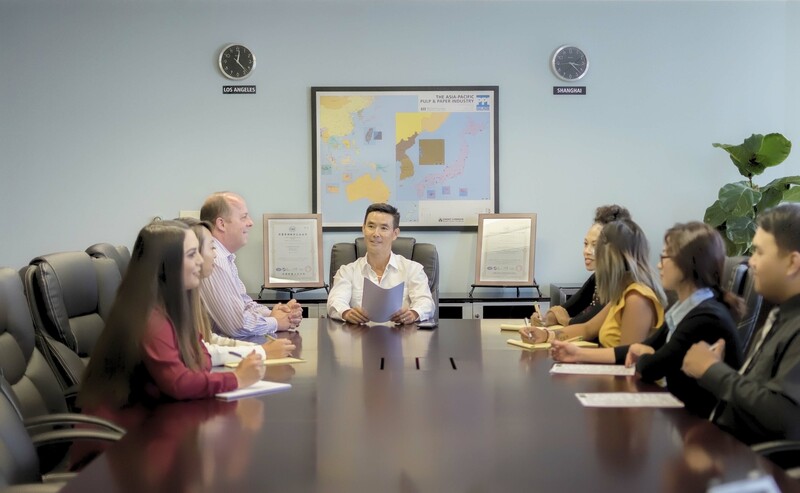 We take care of all required export documentation and banking transactions from our corporate office in Orange, California. To facilitate our exports to China we are AQSIQ certified and are an approved CCIC self-inspection company. In addition, we hold ISO 9001 and ISO 14001 certifications for our global quality management system, demonstrating our organizations continued commitment to quality. Newport CH strives to encourage growth in the recycling industry by being supportive and involved with numerous state and local government agencies. Through our office in Shanghai, China we are able to work directly with the mill buyers in order to meet their requirements. We are in constant communication with our Shanghai office to stay apprised of any market changes or concerns with material arriving into China.